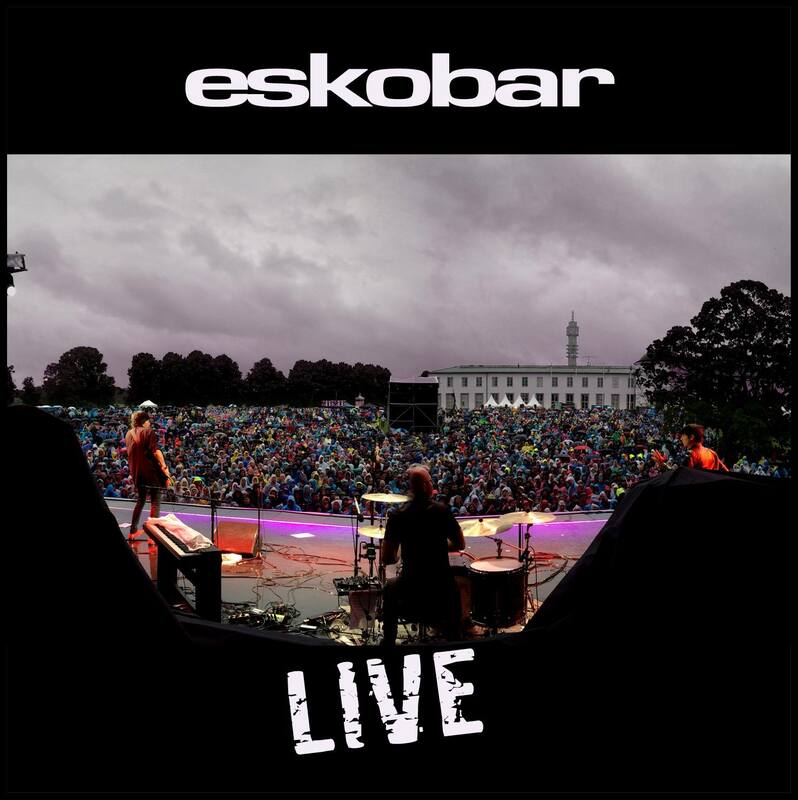 THE ESKOBAR LIVE CD IS OUT NOW! This is the Eskobar live album recorded during the 2015 tour of Europe. The first 200 copies are signed and numbered by the band. It was released the 15th of December. THE NEW STARLIGHT EP + VIDEO IS HERE!